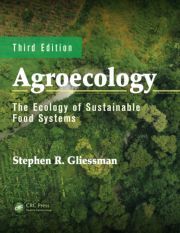 Agrobiodiversity and agroecology go hand-in-hand in promoting environmental resilience in international food systems as well as climate change resilient food policy. 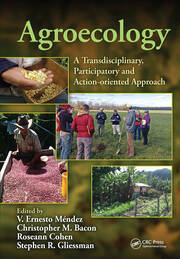 This book contextualizes how various legal frameworks address agrobiodiversity and agroecology around the globe and makes it accessible for audiences of students, practitioners, educators, and scholars. 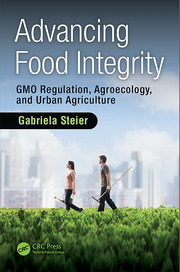 Some chapters focus on the legal regulation of agroecology from a food law perspective. 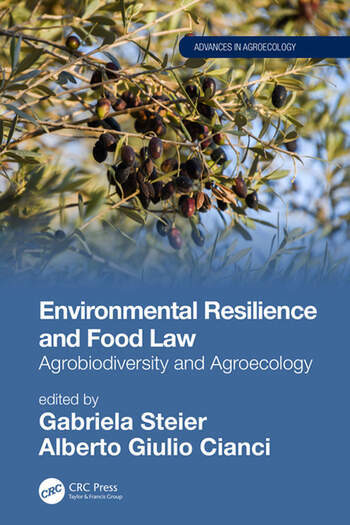 Others are geared toward providing regulators, lawmakers and attorneys with the scientific and policy background of those concepts, so that they are equipped in the field of food law in everyday practice and policy.Climate change dimensions of the issues are woven throughout the book. Avv. Prof. Alberto Giulio Cianci is Associate Professor of Private Law institutions and Advertising and Consumer Protection in the University of Perugia, Italy. He published four books on Private law and personal freedom (Diritto privato e libertà costituzionali, I, Libertà personale, Napoli, 2016), on Advertising and consumer contracts (Comunicazione pubblicitaria e contratti del consumatore, Milano, 2013), on Private law legal capacity of foreigners (Soggetto straniero e attività negoziale, Milano, 2007) and on Domestic violence law (Gli ordini di protezione familiare, Milano, 2005), and many essays on other topics of Private law. In 2016 he qualified as Full Professor of Private law. He practices as an attorney in Rome. 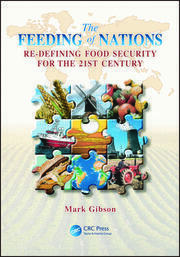 His contact email is alberto.cianci@unipg.it.